neon's hot! absolutely fab post! thank, giulia for sharing! p.s. i forgot to tell you that i'm following you on gfc too! hope you will follow back! GIVEAWAY CONTEST last 2 days! thanks my dear! I'm going to check out your blog! Adoro questo trend!!! Comprerei tutto! Ottime scelte, direi che sei stata brava, specialmente con gli accessori! 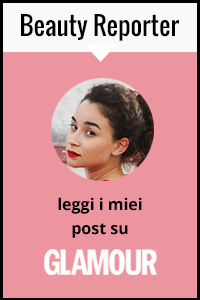 Mi piace molto il tuo blog, che ne dici di seguirci a vicenda?! Love all the looks, but I think I like Fergie's the most! Grazie per essere passata dalla mia pagina :) Sono tua follower anch'io :) A presto! 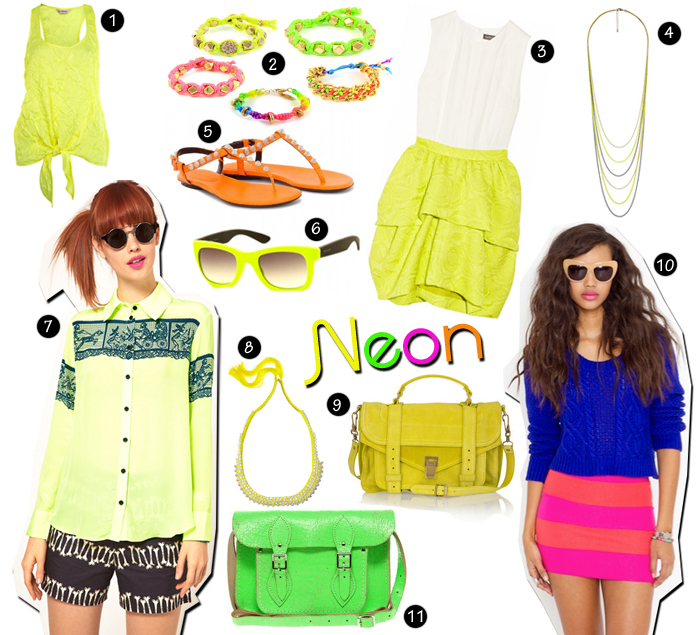 Io adoro questo trend...ho gia creato 2 outfits con accessori e indumenti fluo!! Fammi saper sul mio blog!! great post !!! ;) i love every single of them !! !